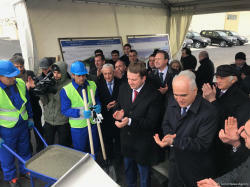 Trend: The groundbreaking ceremony of assembly plant for GAZ cars was held in Azerbaijan's Hajigabul industrial area, Trend reports. 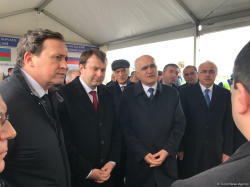 The event was attended by Minister of Economy of Azerbaijan Shahin Mustafayev, Minister of Economic Development of Russia Maxim Oreshkin, who is on a visit to Azerbaijan, Chairman of the Board of AzerMash Emin Akhundov. 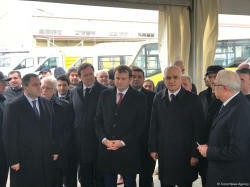 The ministers and guests got acquainted with the car models that will be manufactured at the plant and the conditions created for entrepreneurs in the Hajigabul industrial quarter. 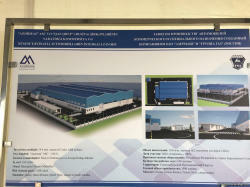 The volume of investments in the enterprise will be 14 million manats. 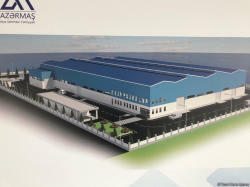 At the initial stage, 100 people will be employed at the plant. 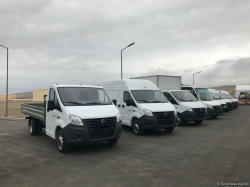 The enterprise will assemble GAZel NEXT and GAZel BUSINESS light commercial vehicles, as well as GAZon NEXT medium trucks. 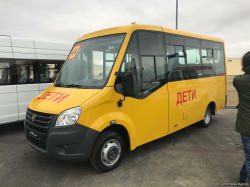 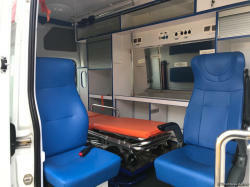 As reported earlier, it is planned to organize the production of various types of special equipment on the basis of the basic models of GAZ cars in the future, including vehicles for municipal services, ambulances and school minibuses. 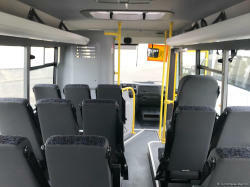 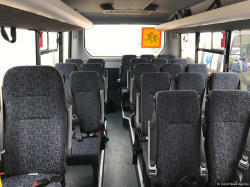 The company will manufacture up to 1,000 commercial vehicles annually. 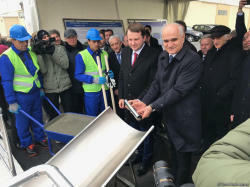 A memorandum on the creation of an assembly production of GAZ vehicles in Azerbaijan was signed by Russia’s Gorky Automobile Plant and Azermash in April 2018 in Baku. 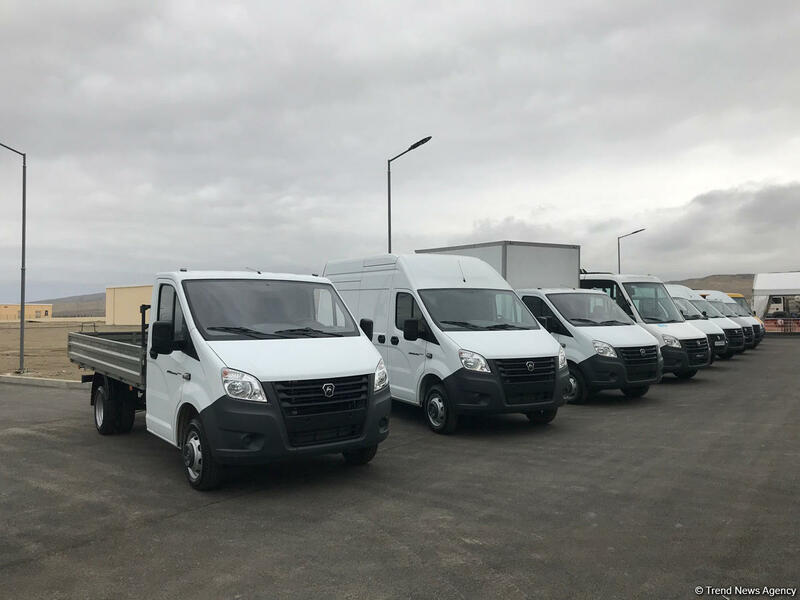 According to the agreement, GAZ will organize the delivery of vehicle sets for assembly production, training and certification of AzerMash specialists, as well as provide the necessary documentation and licensing. 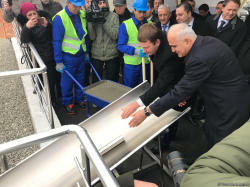 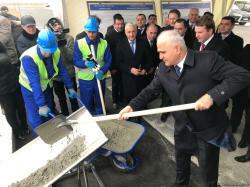 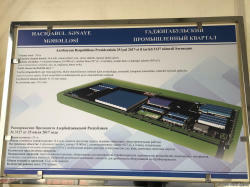 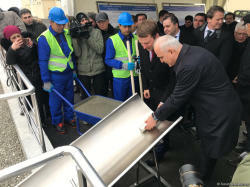 It is also planned as part of the agreement to conduct joint work on the use of a number of Azerbaijani-made components in local assembly machines. 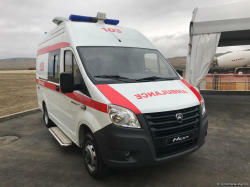 AzEurocar, a AzerMash subsidiary, will deal with the distribution and maintenance of GAZ vehicles in Azerbaijan.